Archive by Category "Preventative Maintenance"
Why Do I always End Up with a Dead Car Battery in the Winter? Here at Auto Clinic of Franklin, our highly skilled and trained team of certified master mechanics are committed and dedicated to providing all our valued clients with the best all round car repair and services this side of Tennessee. From oil changes, repairs, battery replacements and tire rotations to name a few, our team is on hand to take care of your every automotive need. Our experienced automotive repair techs are trained and equipped to handle any car problems you are experiencing. With that said, our tire rotation services give focus to changing the positioning of your vehicle’s tires so as to minimize massive tread differentiation between them. Tires will always exhibit different levels of tread wear because each and every tire experiences a different level of stress during use. For this reason, it is important that car owners have their tires rotated in order to address the uneven tread wear that occurs. By alternating your tires according to specific tire rotation patterns, you help distribute the tread wear more precisely and evenly and contribute to reduced uneven tread wear over time. Tire rotation patterns will, however, vary depending upon the type of vehicle you are driving and the make and type of tires that are installed on the vehicle. The experts here at Auto Clinic of Franklin may, during your tire rotation appointment, swap your front tires with one another, exchange the rear tires with one another, or even swap the front and rear tires with each other. 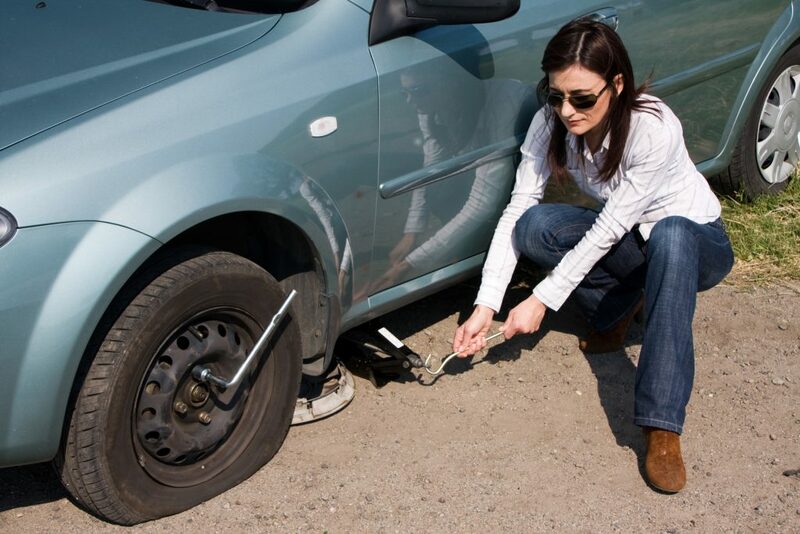 Further, we give note to whether or not you have a full sized spare tire in your vehicle and will take into consideration appropriate tire rotation for your spare as well. As we have already mentioned, it is important to rotate your tires to avoid uneven tread wear which typically occurs because the majority of vehicles do not distribute weight evenly amongst the front and rear tires. More often than not, the front tires of a vehicle tend to wear and deteriorate much quicker than the rear tires simply because of their location and because of the heavy weight of your car’s engine. When you rotate your tires, you distribute the wear evenly, and will not have to replace or buy new tires quite as often. Tire rotation will not only extend the lifespan of your tires but our professional services, when performed routinely, can also help to improve the gas mileage of your car. You may ask why? The answer is simple. Well maintained tires easily reduce rolling resistance which is what directly affects the overall performance of your vehicle as well as its gas mileage. 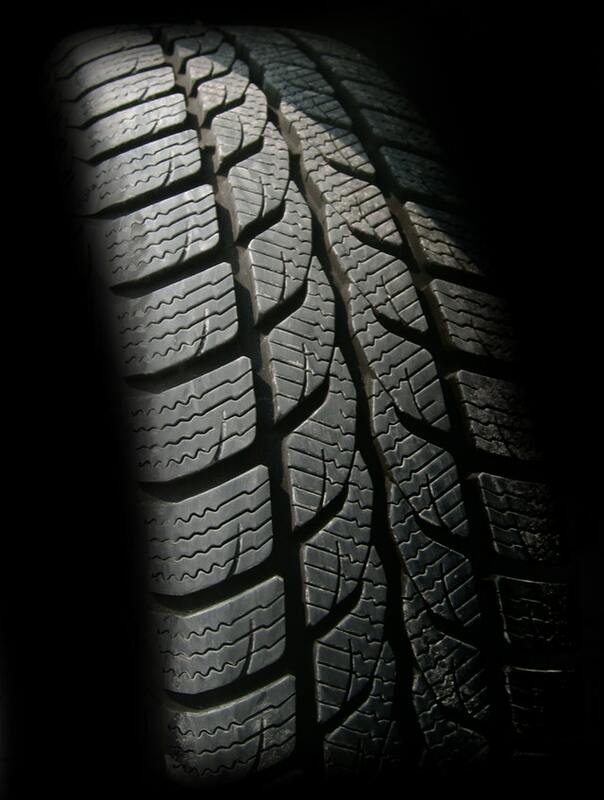 With our top-rated tire rotation services, you can be sure we will help to prevent extensive tread differentiation between your tires, will promote much better car performance, and will also contribute to better gas mileage, which over time, saves you money. Summer has come to an end and fall is now upon us which means that winter driving is right around the corner. 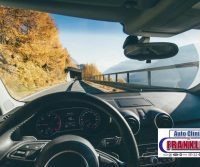 In the fall, the falling leaves can present some driving hazards which is why we highly recommend you have your tires rotated now and perhaps again in two months before the winter driving season is here. If you have any questions about appropriate timelines for your car’s tire rotation or any other automotive services or repairs then surely you have come to the right place. 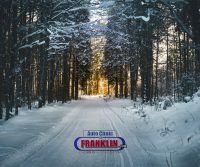 The certified technicians here at Auto Clinic of Franklin are just the team for you and stand ready to take care of your every automotive repair or service needs. Don’t delay. It’s time to get those tires rotated so schedule your appointment today!! Although they are not outwardly visible and certainly not a feature of your car that you typically brag about, your brakes are vitally important to the overall functionality of your car. For this very reason, it is essential that you give focus and pay attention to any of the indicators that suggest it is time for your rotors or brake pads to be checked or replaced. With that said, the folks here at Auto Clinic of Franklin want to offer you the insight needed to recognize these warning signs. First and foremost, if you notice your brake pedal is pulsating then it’s a very good chance that you need to invest in new brake pads. 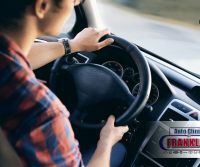 If you press down on the brake pedal and it begins to pulsate or vibrate this is a good indicator that your brake pads are either warped or worn out. If this is the case you can either have them remachined or replaced altogether. Next, if you notice that your brakes are squealing and/or screeching rest assured it’s time to replace those pads. A high-pitched sound that is emitted when you depress the brakes is caused by the metal shim. If your brakes are over exposed to water you may hear this sound once or twice only. 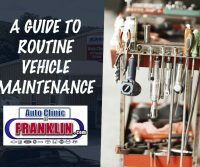 However, if you hear it constantly, then it’s time to pay a visit to the highly skilled technicians here at Auto Clinic of Franklin. 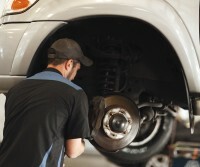 The next indicator is that of a grinding or clicking sound coming from your brakes. If you hear this sound when you apply your brakes, then again, it’s time to replace them. Usually a grinding sound of this sort tells you that your brakes are well beyond the point of questioning whether or not they need replacement. Since the grinding sound is caused by the metal disc and caliper rubbing together because the brake pads are completely worn out, you must not delay. Rather, get on down to our facility as soon as you can because chances are, you need to replace both the rotors and the pads. Yet another indicator that your rotors or brake pads may need replacing is the simple act of your car pulling. This means that it feels as though your car wants to turn on its own, whether you are driving or braking. Your braking system could have a stuck caliper causing friction on one of your wheels or it could be uneven brake pads or a brake hose that has collapsed. In some cases, it could just be the fact that your tires are not inflated evenly. Regardless, when you feel the car pulling get it to our mechanics for a good once over. Finally, if you take a peek at your vehicle’s brake pads through the car wheel spokes, you can often determine by viewing if they need to be replaced. The outside brake pad is the material up against the metal rotor. If you notice that there is less than a quarter of an inch, then head on over to our repair shop right away. We hope you find this information helpful. Remember, if you are in the market for a reliable, professional, certified and highly experienced automotive repair shop then certainly you have come to the right place. Whether diagnostic testing, new tires, typical preventive maintenance or any type of automotive repair, we are the team for you. 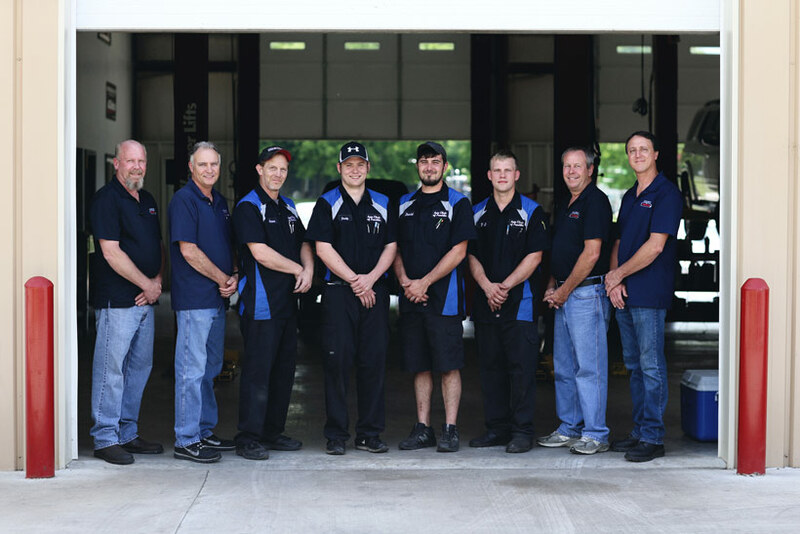 Our team stands ready to serve you with the best all round automotive services this side of Tennessee. 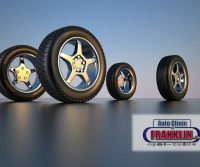 For all your automotive needs, reach out to the professionals here at Auto Clinic of Franklin. You’ll be glad you did!! Summer is finally here and with all the atmosphere issues, it looks as though we are in for a really scorching hot one. Many people plan their summer vacations and multiple weekend getaways well in advance of summer’s arrival. You probably have already figured out what you are going to pack, what tourist activities interest you and what type of memories you are looking to add to the memory book. But many people forget one thing before heading out for vacation. When driving that long distance to your vacation spot, be sure to have your vehicle checked before you head out so you don’t find yourself falling victim to your car overheating during your travels. With that said, there are a few things you need to do to ensure your vehicle will not overheat when driving in sweltering summer temperatures. We have taken this opportunity to discuss those items with you so you do not come face to face with car troubles on your vacation. One of the best ways to avoid car overheating problems is simply by ensuring you perform routine maintenance on your vehicle. This is the first and most important step in avoiding any type of engine trouble for your car. With the multitude of systems in your car, some of which are specifically designed to regulate temperatures, you want to ensure that each is performing at peak levels at all times. Your engine oil, for instance, is responsible for providing lubrication to the moving parts of your car’s engine. It also serves to minimize friction and reduce heat. By engaging in routine maintenance and especially oil changes, you help to ensure that your engine is running cool at all times. Understanding your car’s cooling system is important for every vehicle owner. Your cooling system is comprised of many parts from fans and belts to coolant fluids. Over time the cooling system in your vehicle will develop what are called scale deposits that restrict the circulation of coolant. When this occurs, it is necessary to have your cooling system flushed out. That is where the professionals here at Auto Clinic of Franklin come in. 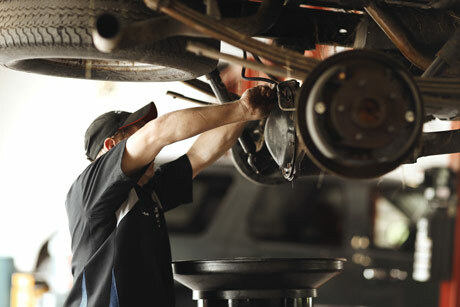 Our highly educated, skilled and trained technicians carry out all the normal examinations of your vehicle and ensure that your car is effectively and efficiently cooled down and able to keep on running for years down the road. 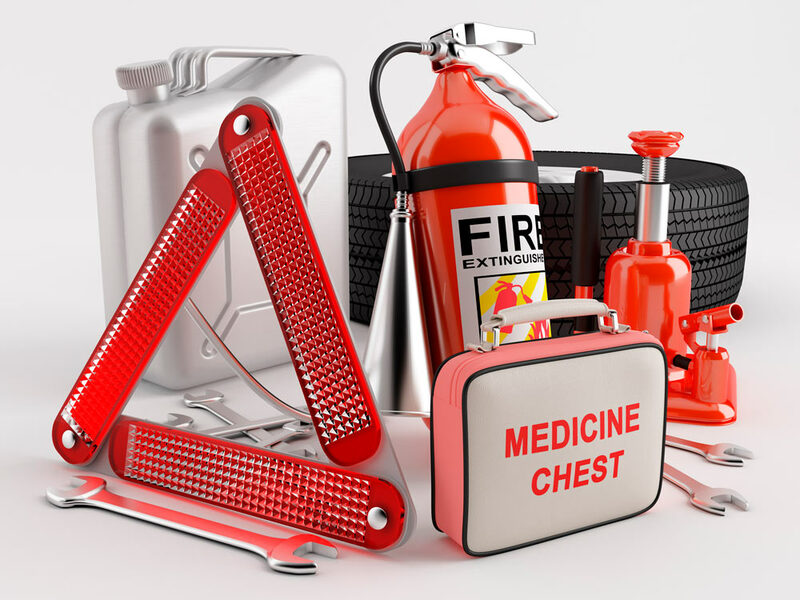 If you find yourself faced with a car overheating, make sure to pull over right away. Turn on your vehicle’s hazard lights and then turn off your engine. Make certain not to open the hood of your car at this time. Wait for your vehicle to cool down, typically about a half an hour. You want to wait until the temperature gauge is indicating normal vehicle temperatures. Next, check the coolant levels of the vehicle. You can locate the coolant typically near to the radiator. It is a transparent reservoir. If the coolant levels are low, you must refill the reservoir. We highly recommend when traveling long distances in the scorching summer months that you travel with and extra bottle of coolant. Next, you want to check the hoses for any leaks by squeezing them. If you feel no pressure from the liquids in the hose, then surely you have a problem. If you decide and are comfortable enough to remove your radiator cap, take very careful steps in doing so. Protect your hand and be sure to tilt the lid in a direction away from your face. Wait until the car is completely cooled down to do this. Never try to remove the radiator cap when the vehicle is still hot. 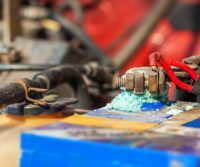 Also, if you find it necessary to pour water into the radiator, never pour it into a hot radiator since that can quickly crack the engine block on your car. We hope you found this information useful. However, if you are worried about the maintenance and overall health of your vehicle in the sweltering summer months ahead, then simply come on down to our facility and let us perform any needed routine maintenance so as to avoid your car overheating this summer. 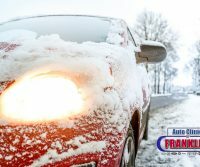 The friendly, professional technicians here at Auto Clinic of Franklin are on hand to perform all your needed oil changes, fluid flushes, or any type of auto repairs you may have. We look forward to serving you and to helping to make your summer a season of travel, fun and memories for you and your family! !